According to Yota Devices, the YotaPhone 2 is set to get some upgrades in the near future. First off, the phone is getting an official update to Android 5.0 Lollipop. It’ll be ready in the next few months. It’ll get some new accessories as well, including some bumper cases and a wireless power charger. The company announced that it will be releasing a white version of the phone to join the current black mode. Yota also announced a number of new partnerships will take advantage of the YotaPhone 2. Included are EveryPost, a social media content and management platform for top networks Facebook, Google+, Twitter, and LinkedIn; Contextual Technologies company Emberify; Graphite Software, the maker of Secure Spaces; adaptive audio technology firm Psy(x) Audio, and more. American customers should be able to get their hands on the phone soon. 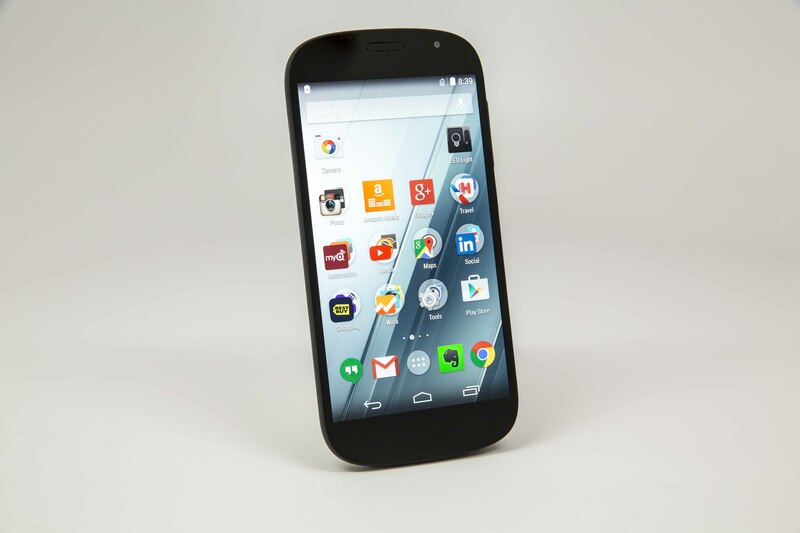 PhoneScoop reported that the YotaPhone 2 will launch in the U.S. in April via Indiegogo.